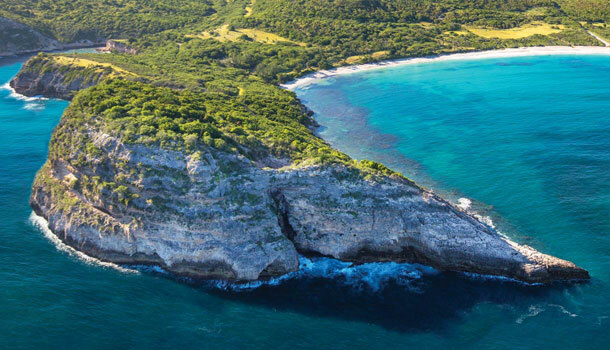 Half Moon Bay boasts one of the most spectacular white sand crescent beaches in the world. 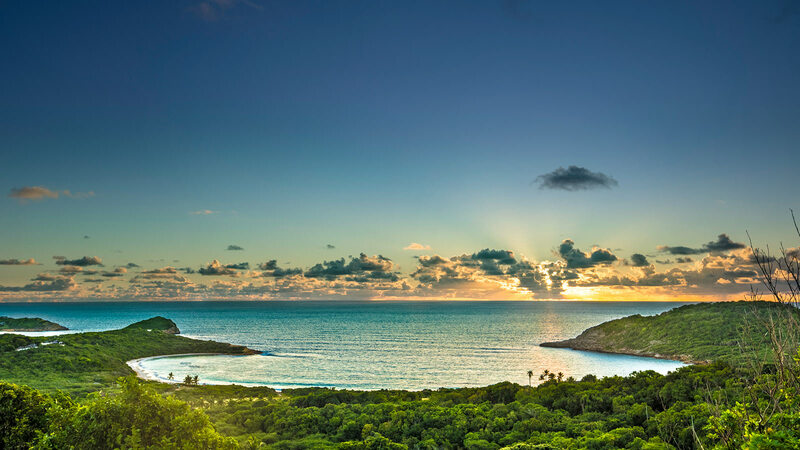 With 132 spectacular oceanfront acres, 3,200 feet of white coral sand and neighbouring a world-renowned national park, Half Moon Bay provides a breathtakingly beautiful setting for a resort that redefines private luxury in the Caribbean. 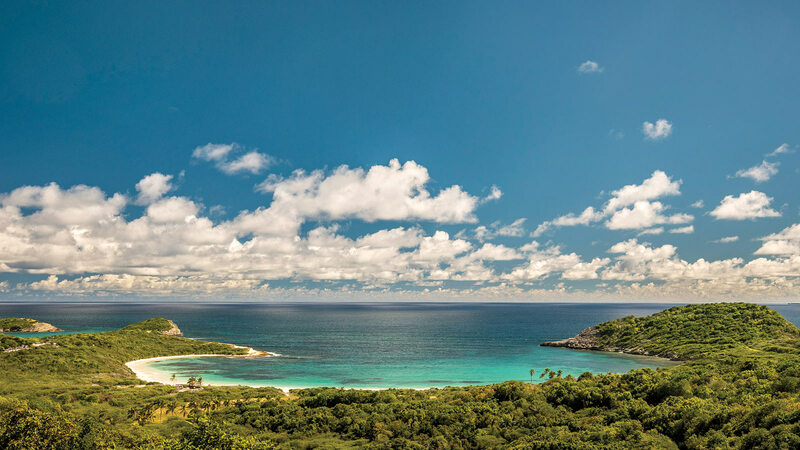 Rosewood Hotels & Resorts’ A Sense of Place TM philosophy embraces the history, culture and approach of a location and reflects this in the design and ethos of each hotel. 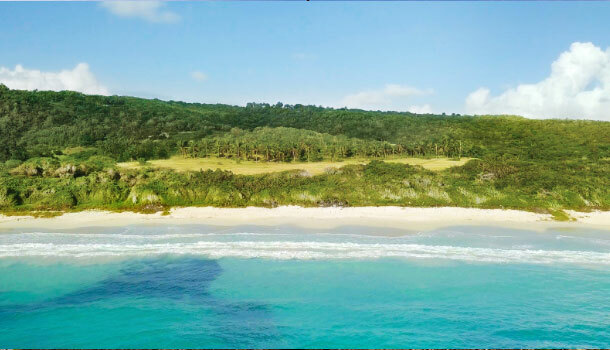 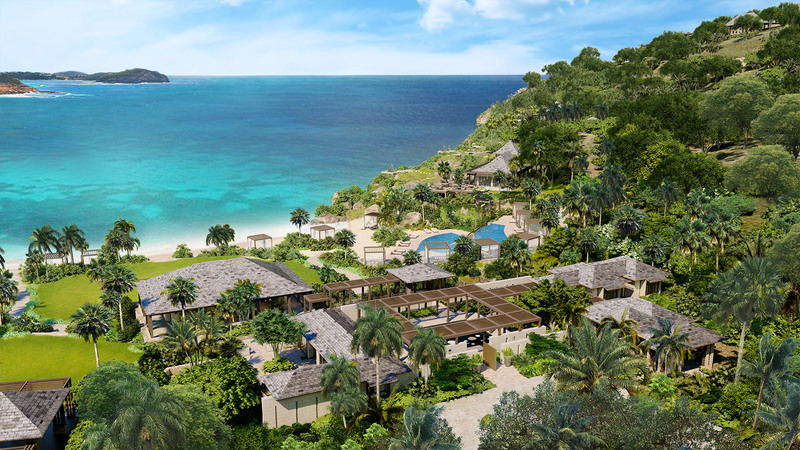 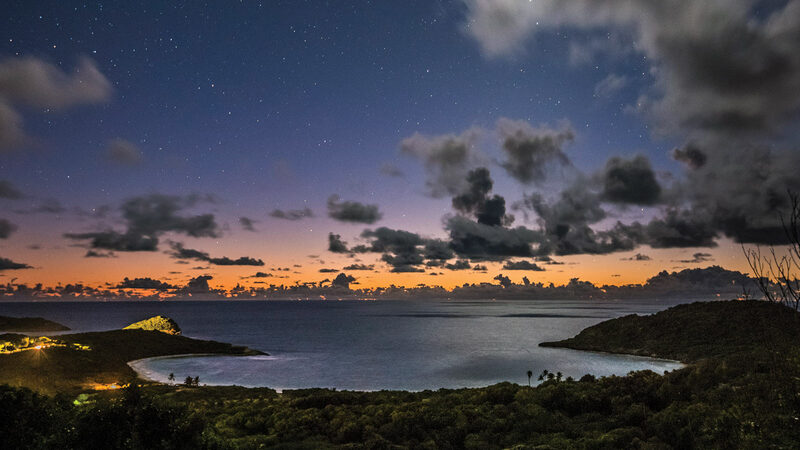 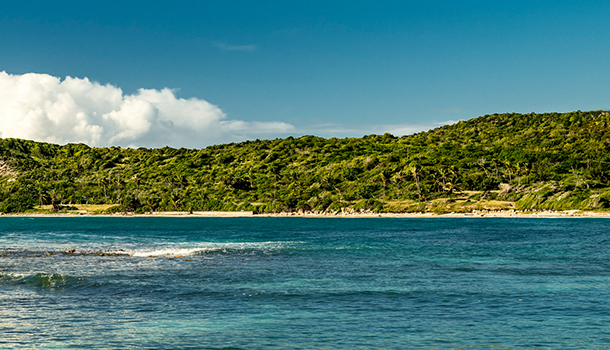 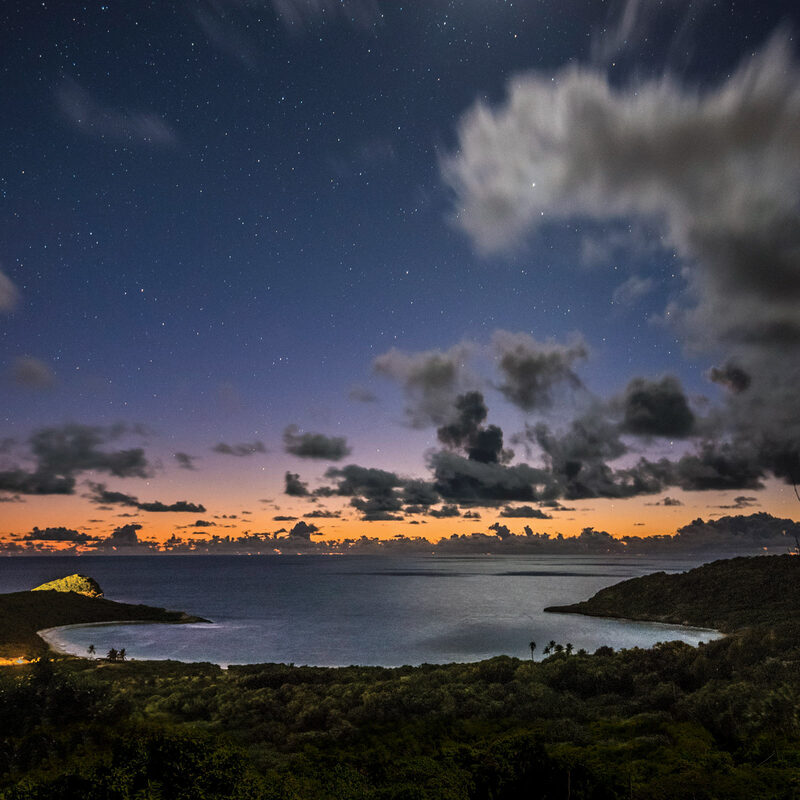 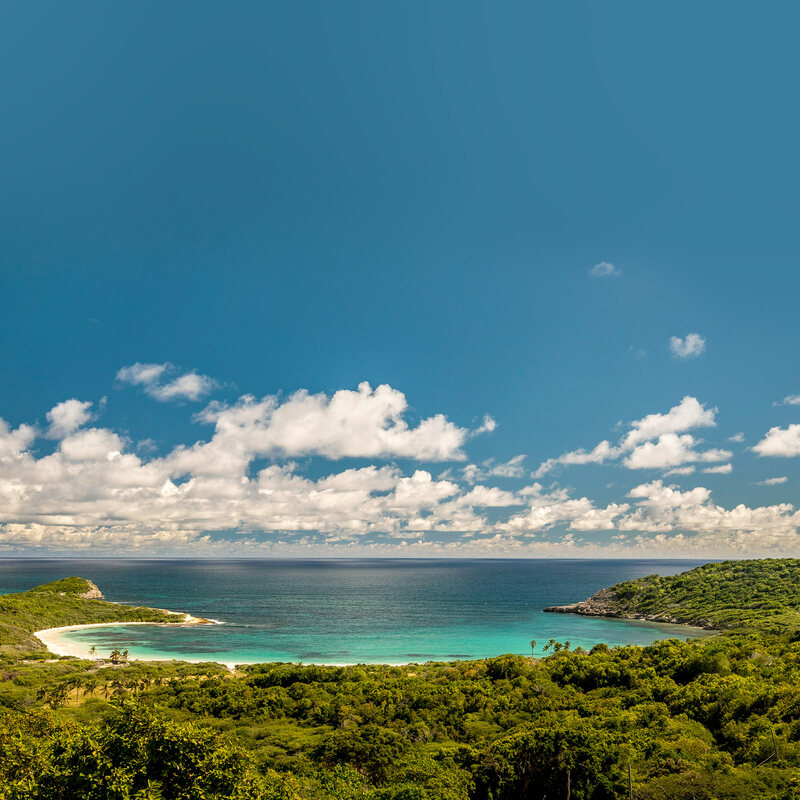 Rosewood Half Moon Bay will offer guests a new paradigm for ultra-luxury in the Caribbean – combining the region’s legendary spirit and beauty with the world’s finest hospitality and amenities. 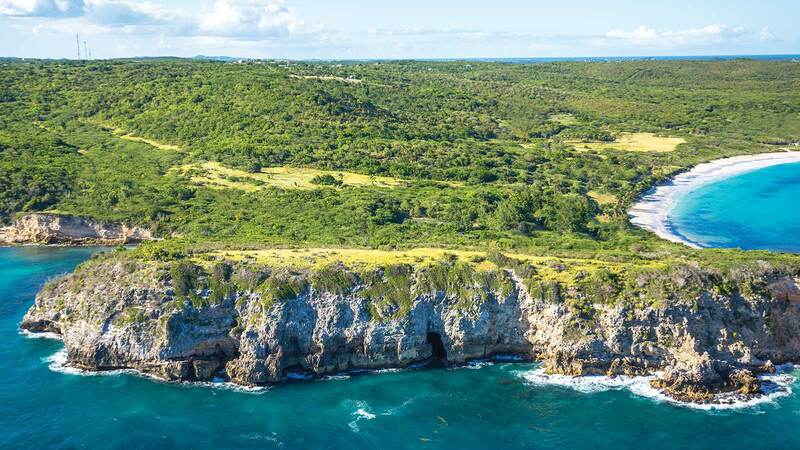 Half Moon Bay features 10 exclusive estate lots, 47 Rosewood pavilion-style guest suites and 44 Rosewood Residences across 132 acres. 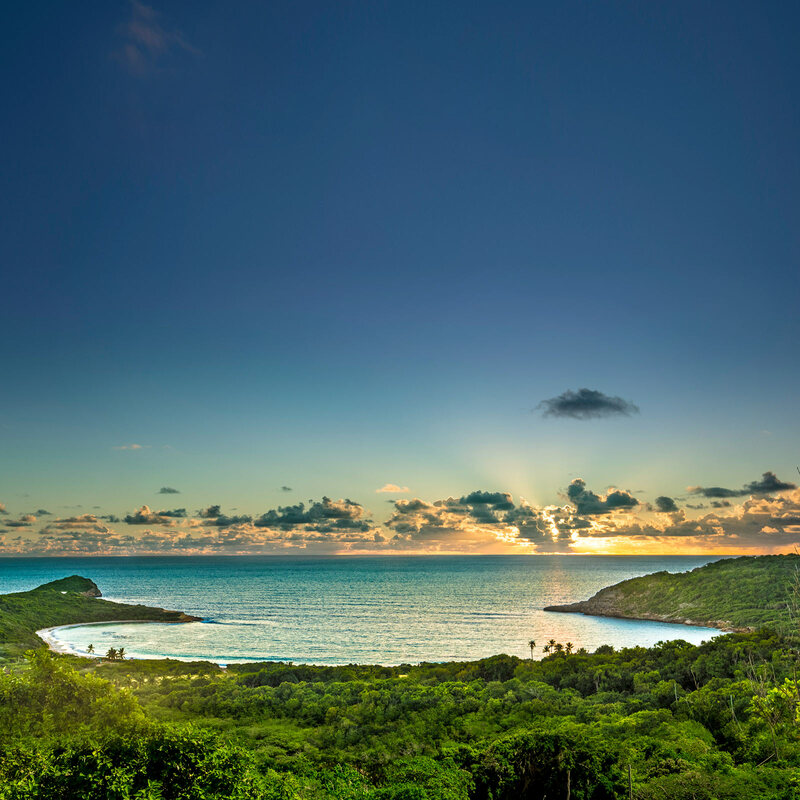 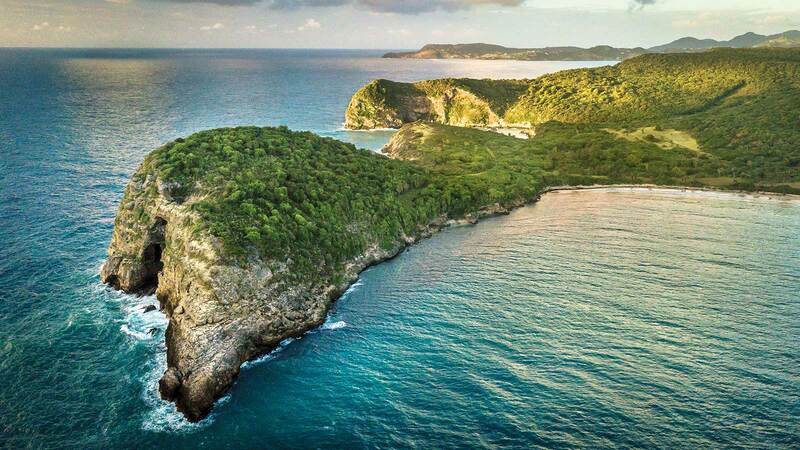 The resort’s 8,000 feet of private oceanfront, nature trails, tropical gardens, Biodynamic farm and extraordinary views provide residents and guests with total privacy, tranquility and adventure. 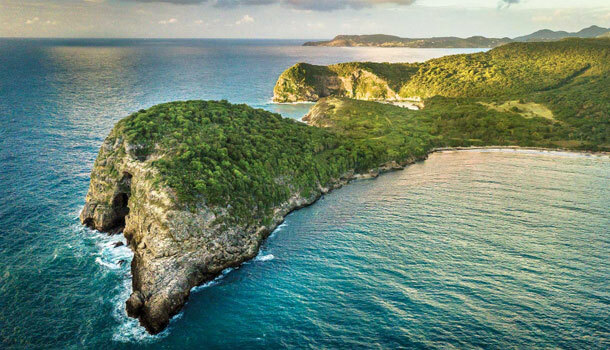 A serene oasis for discerning travellers, the Rosewood-branded ultra-luxury hotel will feature 47 pavilion-style suites with breathtaking ocean views, private infinity plunge pools, hammocks, and open-air baths and showers. 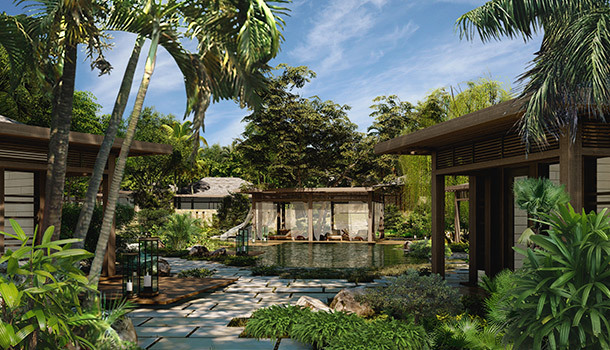 The Rosewood Residences are defined by Rosewood's luxurious, personalised design sensibilities. 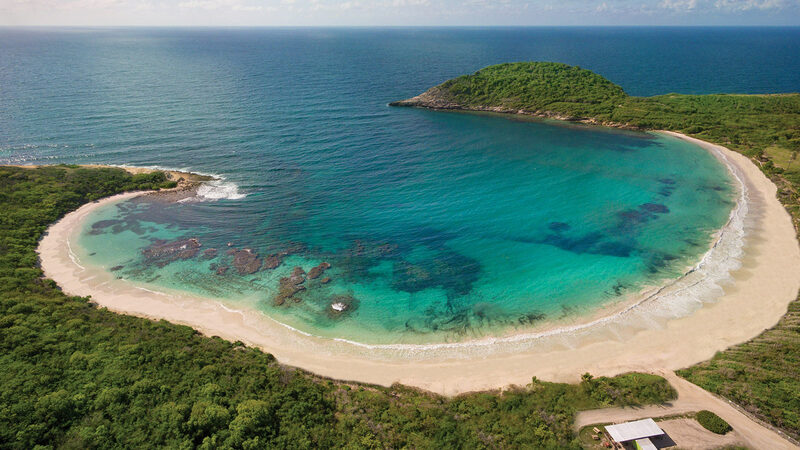 Fully serviced and furnished, they're discreetly set into the landscape with natural connections to tropical gardens and vivid Caribbean views. 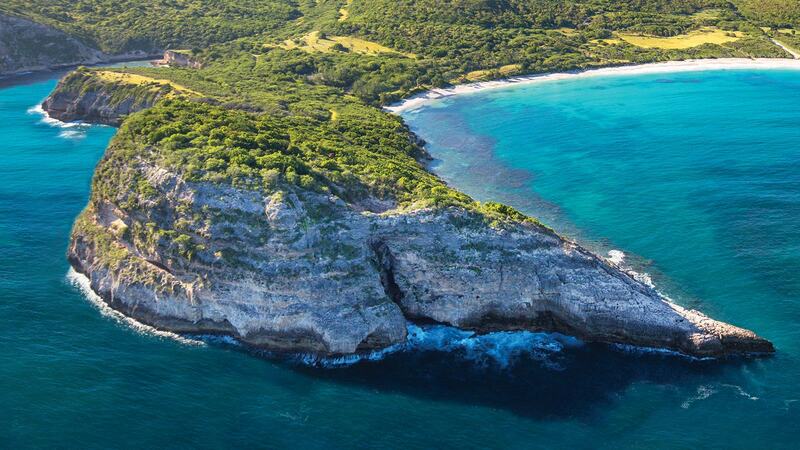 Extraordinary beachfront estate parcels of more than two acres each, with direct access to Half Moon Bay. 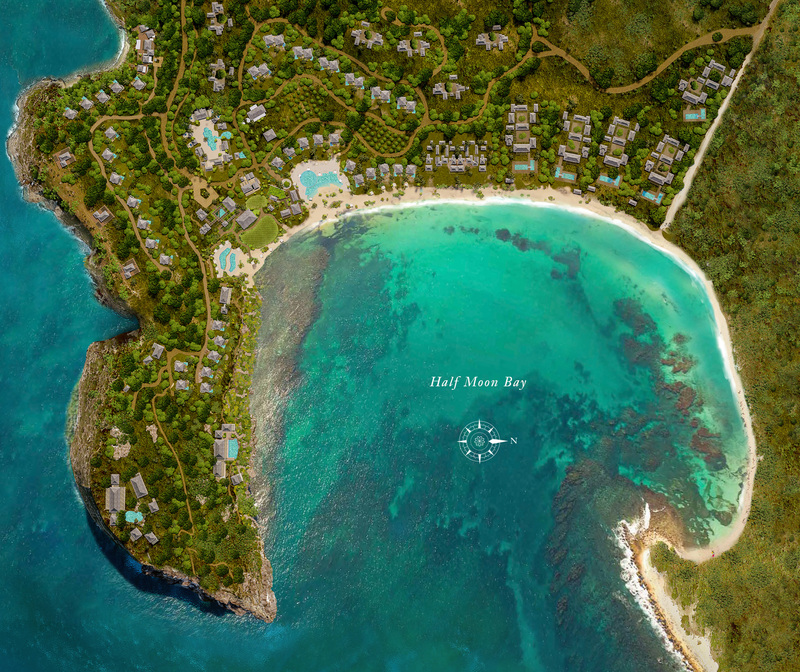 Neighbouring a 27-acre national park on one side and Rosewood Half Moon Bay Resort on the other, a dedicated entrance maximises privacy. 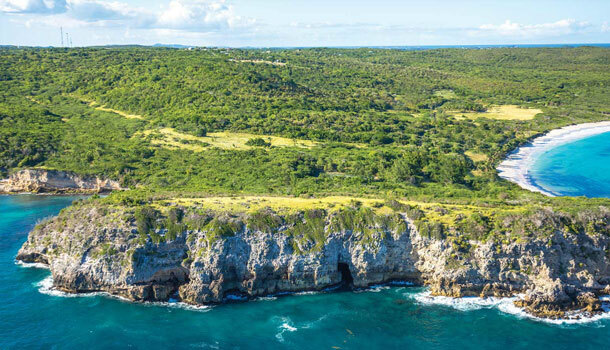 The ten estate lots offer the opportunity to design a unique and private Caribbean home, while the Rosewood Residences offer turn-key, fully-furnished homes. 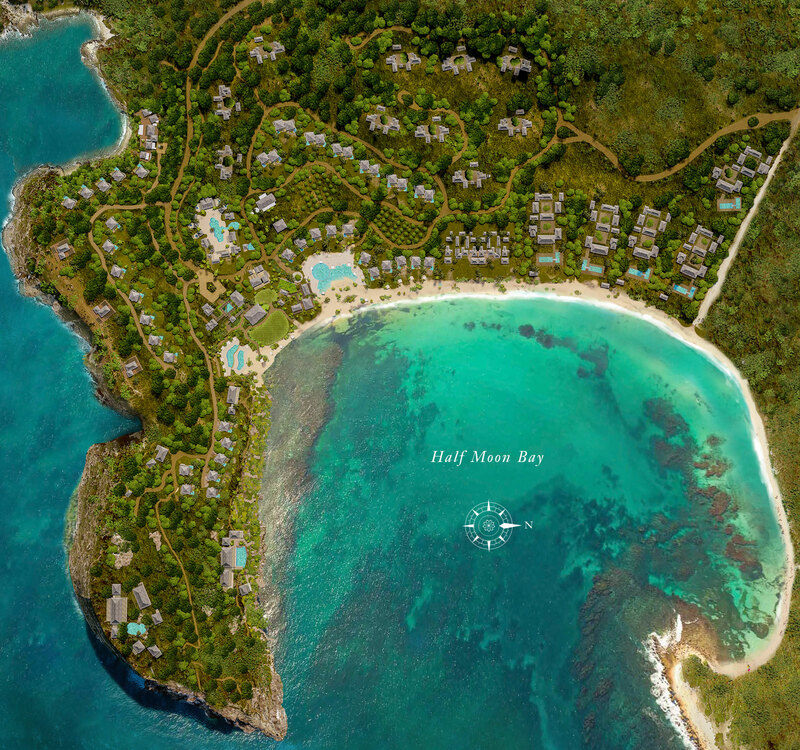 All owners and guests will enjoy full access to Rosewood Half Moon Bay’s amenities and experiences.